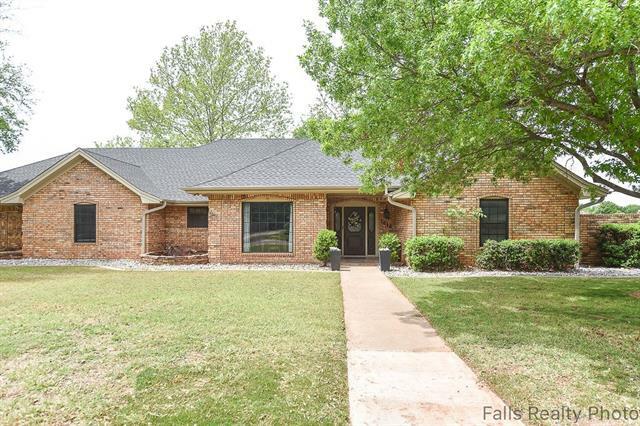 All Wichita Falls homes currently listed for sale in Wichita Falls as of 04/24/2019 are shown below. You can change the search criteria at any time by pressing the 'Change Search' button below. 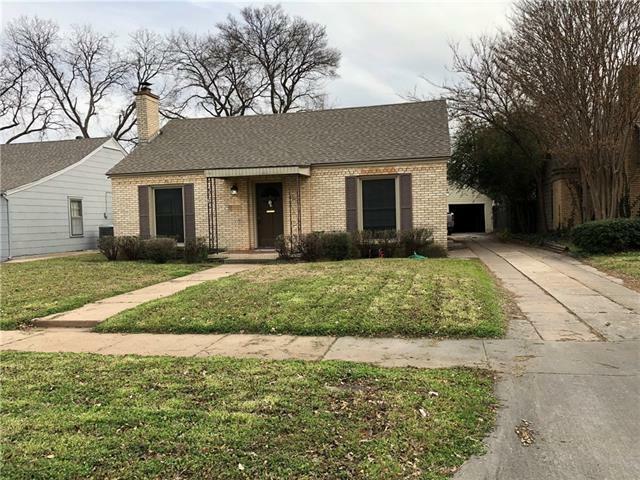 If you have any questions or you would like more information about any Wichita Falls homes for sale or other Wichita Falls real estate, please contact us and one of our knowledgeable Wichita Falls REALTORS® would be pleased to assist you. 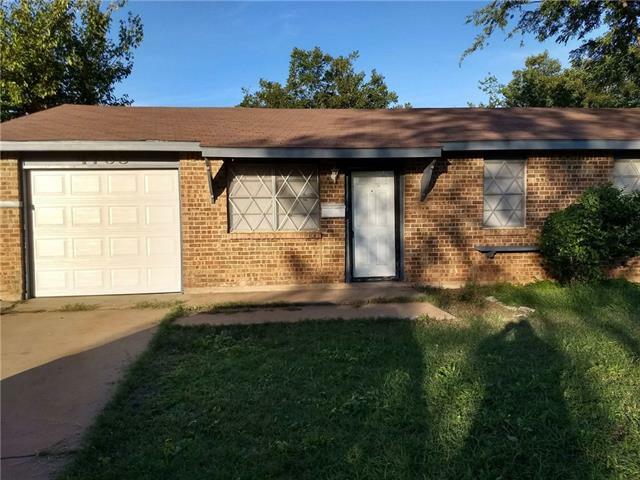 "This is a highly improved large acreage river property within the city limits of Wichita Falls. 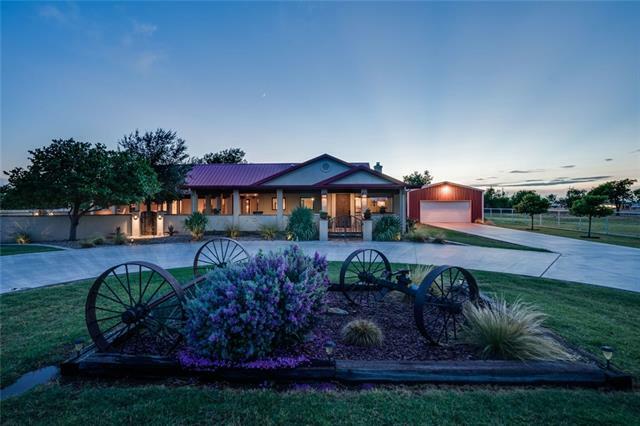 Its improved with a completely remodeled house in like new condition, two horse barns and a workshop-Garage. The property has Wichita River Frontage, heavy woods, farmland, mature hardwoods and an extensive trail system along the river. You will not find another property like this one that has a country atmosphere with convenience to city living amenities." 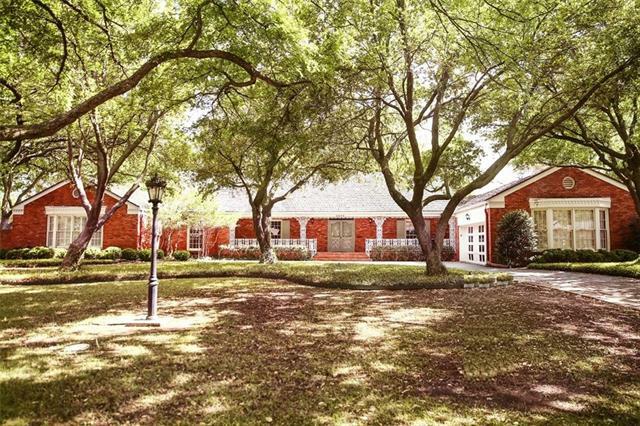 "Beautiful Sanderforth custom-built home in desirable County Club Estates. This was the builder's personal home. One-of-a-kind Country French home with 4 bedrooms, 3.1 baths, 2 living areas, 2 dining areas, oversized garage & covered carport in back. 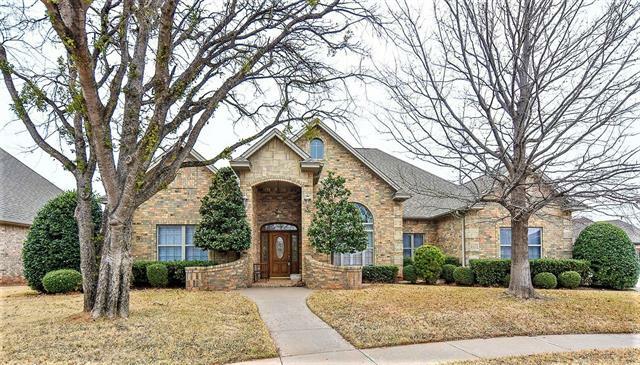 Extra-large rooms, custom trim work throughout, wood flooring in living, family & dining. Brick flooring in kitchen, breakfast, laundry & hallway. Plantation shutters, bay windows, crystal chandeliers throughout. Stunning backyard oasis with outdoor "
"Luxurious home in highly desirable neighborhood. 4 bed + office + formal dining + sunroom, 2.5 bath allows flexibility...need a play room, office, workout room? You can make it happen! High end kitchen with granite, 2017 gas cooktop & double ovens, fridge. Interior (under stairs) & exterior (behind 3rd garage) storm shelters. Plantation shutters. Master with sitting area & extra space off master bath for nursery or private office. Sprinklers for .35 acre lot with mature trees. Class 4 roof (Redu"
"Exquisite custom built home in Bridge Creek Estates with all the bells & whistles! Quiet cul-de-sac with beautiful mature trees. 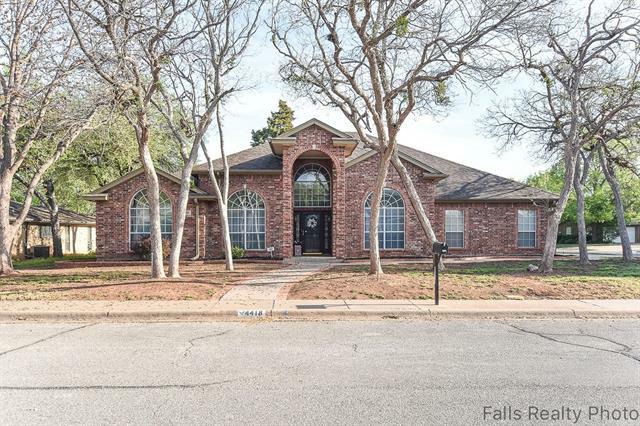 3 bed + sitting room + office + sun room, 2.5 bath & long driveway to 3 car garage. Open concept with isolated master with insulated wall for added privacy. Luxurious master bath--stand up shower, soaker tub & dual sinks. Kitchen with custom cabinetry, granite & double ovens. 2 recent oversized HVAC units for extra efficiency. Recent WH with circulating pump for instan"
"POOL on .43 acre lot...score!! 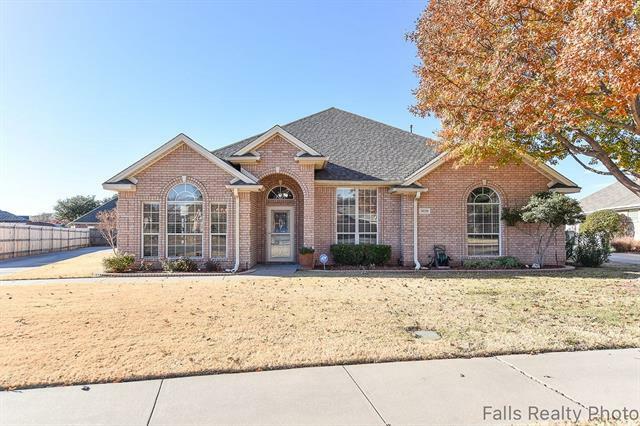 4 bed + sunroom + 2 living areas, 2 bath home in Fountain Park. Ideal location to shopping & base. Open concept, soaring ceilings, hardwood floors & gas fireplace--very welcoming. Updated kitchen with granite countertops & SS appliances. Isolated master with private bath & huge walk-in closet. Side entry 2 car garage with additional RV or boat parking & 120 sqft storage building. 2018 Roof. Backyard features a large patio with iron fencing for pool safety & privacy"
"Executive 4 bedroom + office + formal dining (currently play room), 2 bath, 3 car garage home in prestigious Tanglewood neighborhood! Energy efficient with 16 SEER AC & R49 attic insulation. Cat 4 2016 roof reduces home owners insurance. Open concept; kitchen with quartz, slate tile, gas cooktop, travertine backsplash; hardwood floors; bathrooms have quartz; master bed with 2 sided gas fireplace; enormous master bath with HUGE his & her walk in closets, dual sinks, custom tiled stand up shower &"
"Quiet peaceful living in this charming 3 bedroom 2 bath house. Newly painted. New roof with a 15 year warranty Barn and 20 acres included." "4 Bed, 3 bath with TWO large living areas in established Tanglewood neighborhood with LAKE VIEW on .32 acres! Trees & sidewalks--ideal for family walks. Hardwood floors & exposed beams in freshly painted living area. 4th bedroom is isolated with its own updated bath- ideal for guests. 2nd living area could serve as 5th bedroom. Kitchen with granite & SS appliances including recent wine cooler. Storage galore. 2017 storm shelter. 2016 Cat 4 roof for reduced insurance- gutters added. Stunning back"
"Immaculate home with great floor plan featuring 4 bedrooms and 2 baths, home is able to close quickly. Walk into this warm and inviting home with lots of upgrades and you will feel immediately like you are home! All upgrades completed in 2016 which including replaced waterheater, faucets in all bathrooms and at kitchen sink, water pipes throughout, granite kitchen countertops, ventor hood, laminate flooring in some areas, sun screens at all windows and back door, concrete area for trash can stor"
"BEAUTIFULLY UPDATED home with SWIMMING POOL! Exterior is brick and wood siding, ceramic tile flooring, French doors, plantation shutters, new beautiful stainless steel commercial type stairwell railing, ceiling fans throughout, kitchen tile backsplash, Granite kitchen counter tops, wet bar, Fireplace in den. Bathrooms updated with new modern vessel sinks, new tile backsplashes, faucets, ceramic tile floors, interior newly painted! Nice yard with waterfall into pool. Wooden fence surrounds yar"
"Well maintained 4 bed, 2.5 bath home with 2 car garage in Tanglewood West. Well established neighborhood with mature trees! This property features two living areas with crown molding throughout. Updated kitchen with granite, custom tiled backsplash & SS appliances. Formal dining & eat in kitchen by gas fireplace. Hardwood floors are gorgeous. Wired for surround sound. Garage with excellent storage. 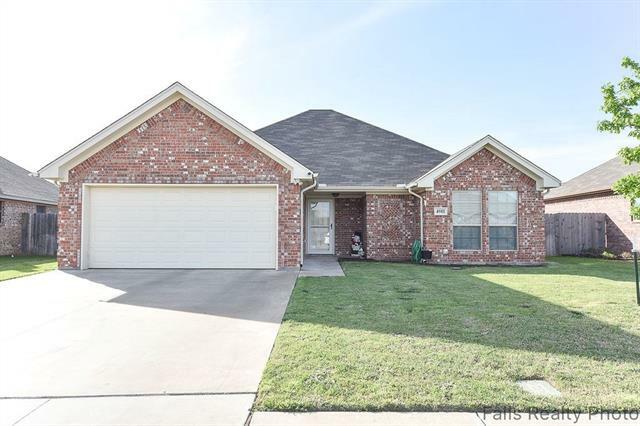 Backyard features a large patio, beautiful landscaping, storage shed, sprinkler system & privacy f"
"2015 built energy efficient 3 bed, 2 bath home in highly coveted West Foundation, McNeil & Rider Schools. New hardwood looking tile installed 2016. Open floorplan with isolated master is ideal floorplan. Kitchen with granite, custom cabinets, SS appliances & island. Master bath with soaker tub, stand up shower, dual sinks and his & her walk-in closets. Sprinkler system. Backyard Oasis--larger backyard than most in area--extended patio, added pergola and planted 2 trees! 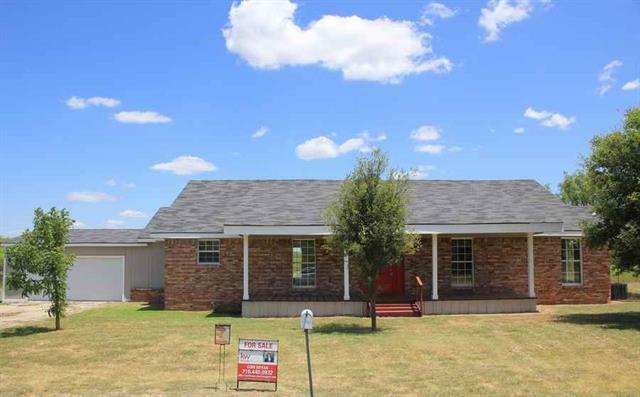 Play set & hot tub negoti"
"Newly remodeled 4 bed, 2 bath, 2 car garage home on .97 acres in Holliday ISD. 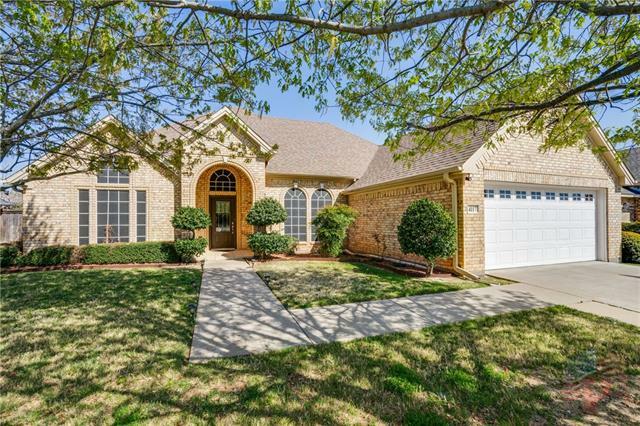 Close to SAFB & shopping, but outside city limits for lower taxes & quiet atmosphere. Exterior & interior paint, laminate flooring in all high traffic areas & fresh carpet in bedrooms. Large living area with high ceilings. Kitchen--new cabinets, granite counter tops & custom tiled backsplash. Bathrooms remodeled. Enclosed patio ideal for a relaxing, bug free evening. 2018 Roof. Homes in this location are selling quick"
"Price Drop! This is a must see cottage with curb appeal in a great neighborhood. This house has a mix of old and new features. The spacious den opens up into the breakfast nook and kitchen. Three bedrooms are downstairs with the fourth over sized bedroom and bonus room upstairs. The laundry room is in a room off the master going outside. There is a shaded patio in the fenced back yard. The 2 car detached garage has an extra storage room in it. Washer, Dryer and Refrigerator convey with house." 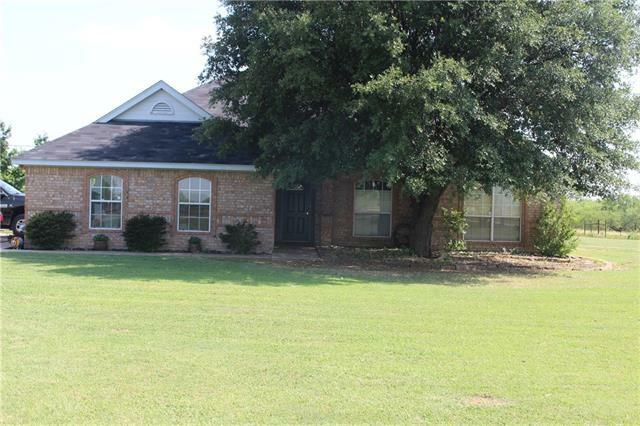 "Great 3 1.51 brick home located in Loch Lomond area! 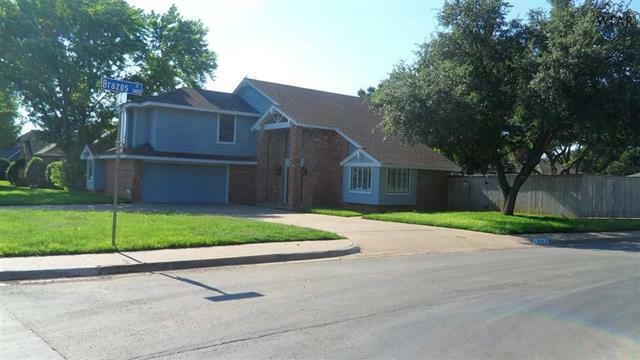 Easy access to Sheppard Air Force Base, shopping and downtown! Adorable home that has many updates throughout! 24 x 14 family room, pretty kitchen, nice sized bedrooms, fenced backyard, storage building & a great floorplan, all at a price that's very affordable! With a little TLC this can be the perfect home yet not break the bank! Call today to preview! Owner is a licensed Texas Realtor"
"INVESTOR SPECIAL!! MAKE US AN OFFER!! MOTIVATED SELLER. House needs work. Build equity fast. Cash, hard money or OWNER FINANCE POSSIBLE. BUYERS AGENT AND BUYER TO CONFIRM ALL LISTING DATA." "ATTENTION INVESTORS! This is an affordable cash flowing turnkey asset which makes this an easy addition to your rental portfolio. Tenant pay all utilities. Property is being sold AS-IS. 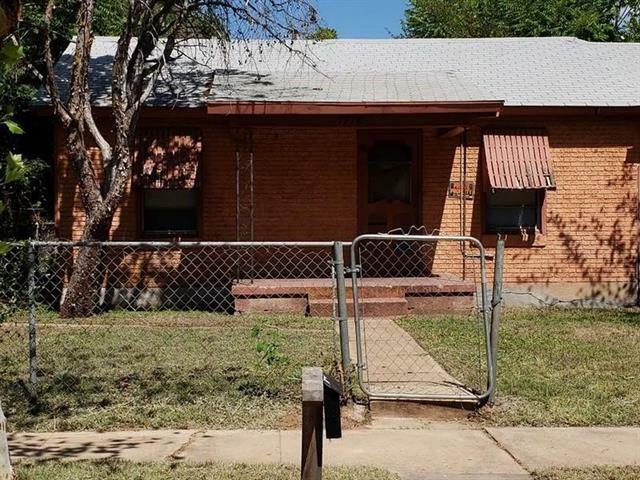 This property is only 1 of 3 units being sold in Wichita Falls. Seller requires potential buyers to drive by property and provide proof of funds prior to scheduling a showing. Showings must be scheduled 48 hours in advance if tenant occupied." "Move in ready home. Large Lot. Tiled Living and Kitchen floors. Bedrooms with Wood Floors & ceiling fans., Central AC and heating. New Windows and Siding. New Interior paint. Kitchen with pantry, cabinets, stove and refrigerator. Washer and dryer connections. Carport with Storage area. Ceiling fans. Utilities connected. 1 Block from Lamar Park and Lamar Elementary. Also belongs to Hirschi High School and Kirby middle. Was previously leased. Great rental." "ATTENTION INVESTORS! This is an affordable cash flowing turnkey asset which makes this an easy addition to your rental portfolio. Property is being sold AS-IS. 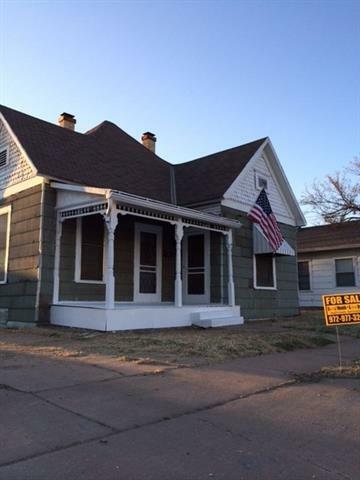 This investment property is only 1 of 3 units being sold in Wichita Falls. Seller requires potential buyers to drive by property and provide proof of funds prior to scheduling a showing. Showings must be scheduled 48 hours in advance. Tenant is paying $500 per month until September of 2019." "Large lot. Zoned Residential Mixed Used. Perfect for a Business or Home owner. 2-1 with drive way. Great for a Rental at this price. New homes in the area. This one is ready for move in. Laminate floors. RR tub refinished. All utilities working. One blk from Old Jacksboro Hwy & Blks from Midwestern Pkwy. Mins from Wichita Falls Country Club." "ATTENTION INVESTORS! This is an affordable cash flowing turnkey asset which makes this an easy addition to your rental portfolio. Property is being sold AS-IS. 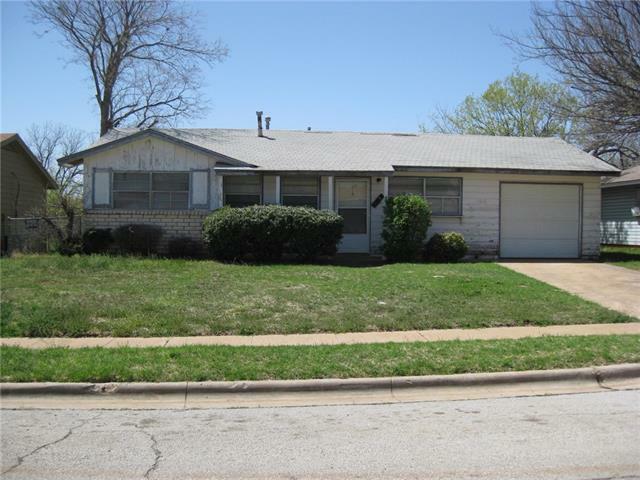 This investment property is only 1 of 3 units being sold in Wichita Falls. Seller requires potential buyers to drive by property and provide proof of funds prior to scheduling a showing. Property is currently being rented for $400 per month."